As predicted, video has risen in the ranks to become the medium of choice to distribute content and increase engagement rates online. Let's look at the top ten trends video marketing can rightly claim in 2018. 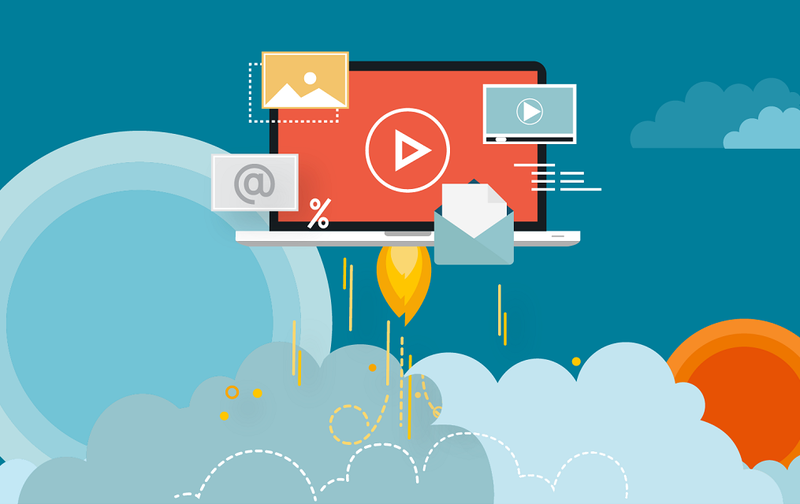 Given the ease of shooting videos with smartphones, marketers are discovering the value of lead nurturing and customer communication by sending personalized video messages instead of calling or sending email. AI and the use of closed captions (or subtitles) are making video content more searchable. AI can transcribe the audio tracks of video with voice recognition to make video searchable. Google recently announced the addition of video previews to the video carousel that appears in search results when using Chrome or the Google app on Android. When toggling through the videos in the carousel, users will see a six-second preview of the video. Look for more of the same to appear across platforms. Videos are becoming a major tool for training and education - both internally for companies for monetizing content. Video training programs have proven effective to train more employees at a time at a lower cost. Read more trends in below infographic which comes courtesy of Uscreen.